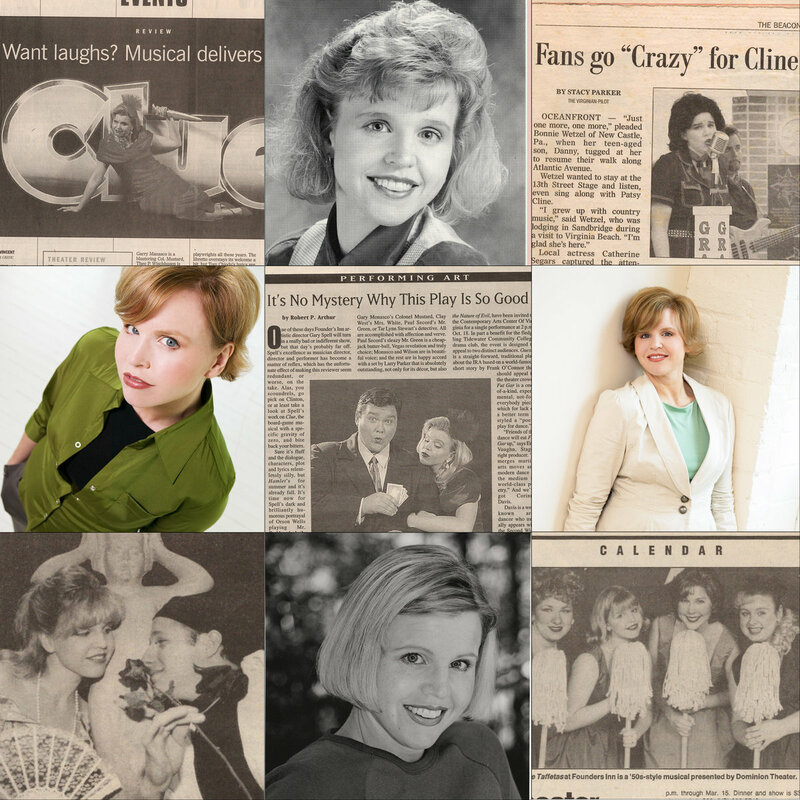 After earning a bachelor’s degree in communications from Lee College and a master’s degree in performing arts from Regent University, Catherine pursued a career on the stage resolutely without any adorable distractions for over a decade. This award-winning actress and playwright had dozens of professional acting credits ranging from Patsy Cline to Miss Scarlet during her longstanding career as a premier performer in Hampton Roads, VA. She was also a founding member of Slap Happy Comedy Improv in Virginia Beach, VA, and a mainstage performer with Improv Nashville in Music City, USA. Catherine had planned to build her theatrical resume until the good Lord parted the clouds in the second coming, but that all changed in the spring of 2005. After a decade of marriage and nine arduous months of preparation, Catherine was cast in her most challenging role yet, the role of a lifetime, the role of mother. It was a role she never thought she wanted, but she found it to be the greatest role of all! And it has been a calling worthy of her sole devotion. So, this tried and true stage hound with theater blood coursing through her veins hung up her costumes and found contentment on a different kind of stage, one made of linoleum with a spotlight of fluorescent kitchen bulbs. Broadway show tunes belted out for thousands of theater-goers became lullabies sung for an audience of one. Meanwhile, her acting and writing resume laid dormant, collecting dust for over a dozen years as she and her husband, Bryan, added four more actors to their little theater troupe. Each of those four trips to the labor and delivery ward were medically diagnosed as “geriatric pregnancies,” which is a pregnancy after the age of 35, btw. 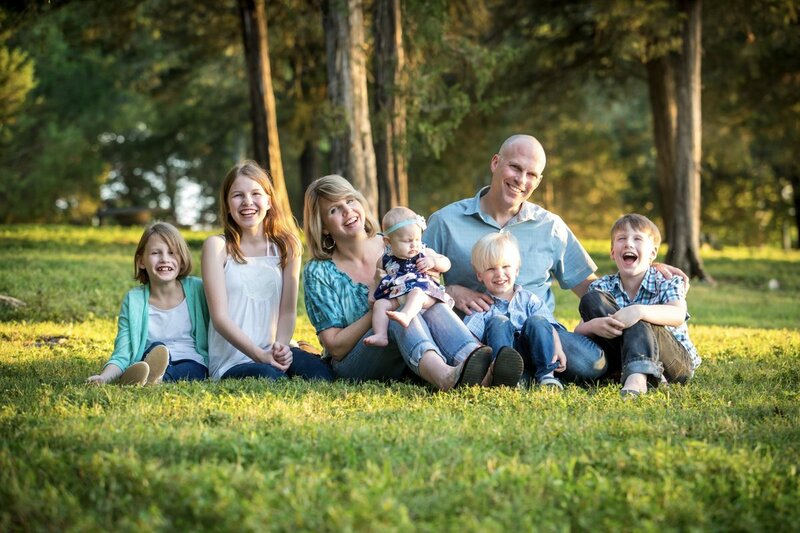 During this very fruitful time, Catherine also immersed herself in women’s ministry at her local church, and she began homeschooling because she just wasn’t weird enough yet. Now, Catherine is returning to her performing roots. She is dusting off her acting chops, writing her stories and performing them in an innovative new blogcast called, That Drama Girl. Please check it out. Tune in to hear her tales . . . it is Catherine’s sincere hope that her story will inspire your’s. "Catherine Segars seems to have discovered the secret to the kind of magic you witness on stage when an actor and material find each other in just the right way. To watch her perform is both mesmerizing and inspiring." 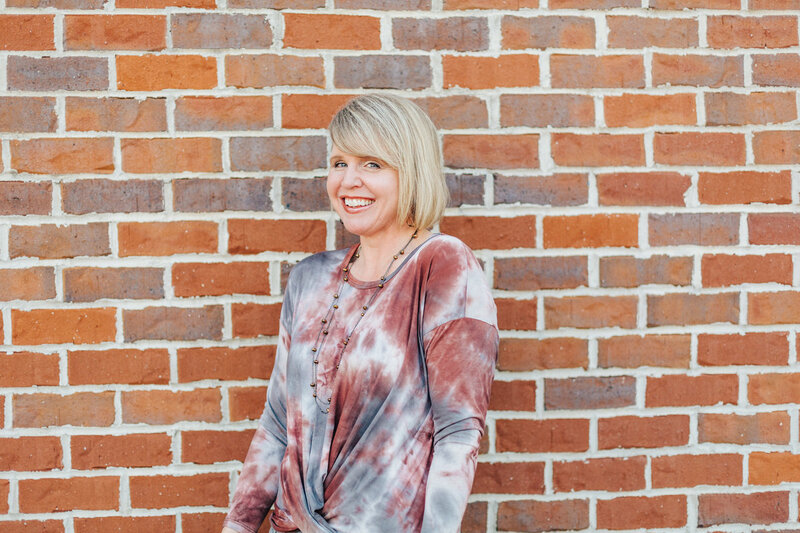 "Catherine Segars is a seasoned teacher with both a mother’s heart and perspective. There is no topic too hard or too controversial that she will not shed light on and bring a bit of levity to. Her years as a professional improv actress cause her to think quickly on her feet and respond well, and her love for God’s Word makes those responses indisputable." "Catherine Segars is a gifted communicator.